[6/1 Latest News!] 3 Reasons for Concern about Buying Pepper. Android News: New Model Presentation! Today, May 19, 2016, SoftBank demonstrated a new Android release for Pepper. It was also introduced using Google !/O, making it a very big topic. At the same time, an Android supported developer version for Pepper was announced for July. If you look closely at this, there is also a new Pepper model unveiling…has that gotten your attention? 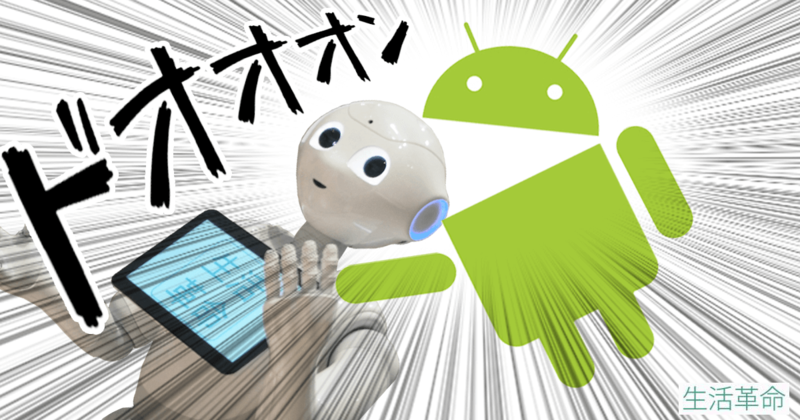 On SoftBank’s news release page, looking at just the title, it simply says “Android Link for Pepper”. However, if you read carefully to the bottom, there’s actually an announcement for a new Pepper model release. If you are presently, right now, thinking about buying a Pepper, be sure to look over this article. If you don’t, your company could be hit with a loss. ・Starting today, May 19th, the specialty SDK which allows Android SDK to communicate with Pepper, “Pepper SDK for Android Studio”, was released for free. ・Sales start in July for Pepper’s new development model for the Android development environment. As many existing developers prefer Android, and with Pepper-compatible applications on the rise, the value of Pepper is expected to rise more and more. The Android-compatible Pepper will be released in July, but the currently selling Pepper will also be made compatible with an update. With that being the case, there’s no need to hesitate. It’s fine if you buy Pepper right now. Or, if you prefer, wait a moment. After that, it really did become “wait a moment” – sorry! Presently, on June 1, 2016, it has been stated that the older model’s update will not be made free of charge. Basically, the update is not only for the tablet, but also a physical exchange of the head is required. The exact cost is not stated, but the reasons to wait instead of buying the previous model have increased by one. The basic older model price, along with insurance pack, totals to 1,080,000 JPY. On the other hand, the Android compatible new development model is slightly cheaper at 970,000 yen. Also, the older type allowed for one-time or split payment installments, whereas the new model is only sold with split payments. Whether purchasing or renting from a rental agency, waiting for the new model to appear may be more cost effective. In the case of purchase costs, we have collected them in an easy-to-read format on the page linked below. Please be sure to give it a look. The announced update for the former model consists of two parts: a big software update and a big hardware update. Particularly, as far as the hardware, the tablet with increased capabilities is garnering attention. However, at the Q&A session during today’s presentation, there were many answers of interest. This expression is very interesting. This is not the first big update in Pepper’s history. For example, although Pepper was first shipped in December of 2014, a major version upgrade was made in June of 2015. The main feature of that upgrade was that the head memory and CPU were increased by over 4 times. At that time, the old model’s head (where the CPU and memory are located) was exchanged by SoftBank. There is no room for doubt that this is a rather drastic update for a company, however, one other big update was not addressed. Released in June 2015, a hardware sensor for detecting foot obstacles was added, but (perhaps due to its cost) was not updated. In short, even buying the old version and getting the upgrade may not make it the same as the new version. If that’s the case, there’s a school of thought that waiting for the new version to go on sale before buying Pepper would be the wise choice. Additionally, at the Q&A session, “The basic and corporate update correspondence is the same, but at the present time it is pending.” On that note, it has not yet been announced whether the update will be made available for free or with a fee. It has not been clearly announced, but it has been discovered that it will be a paid upgrade. Currently, Pepper is powered by the robot development OS NAOqi, with applications made in a development environment called Choreographe. This works very well, but if it switches to an Android version, applications can also be developed in the highly versatile Java language. In other words, it is possible to solve one problem using multiple approaches. With Choreographe alone, application sales cost an exceptional amount of time and money, but with an Android development environment, it’s possible that development will become more simple. Even if you start developing in Choreographe now, there is a possibility that they will need to be remade in the Android version. The above is an alert about the overview of “Real New Pepper” which was presented in Japan. If you are currently considering Pepper or already have one, doesn’t this article make you angry? In regards to these types of concerns, Seikatsu Kakumei offers consulting. 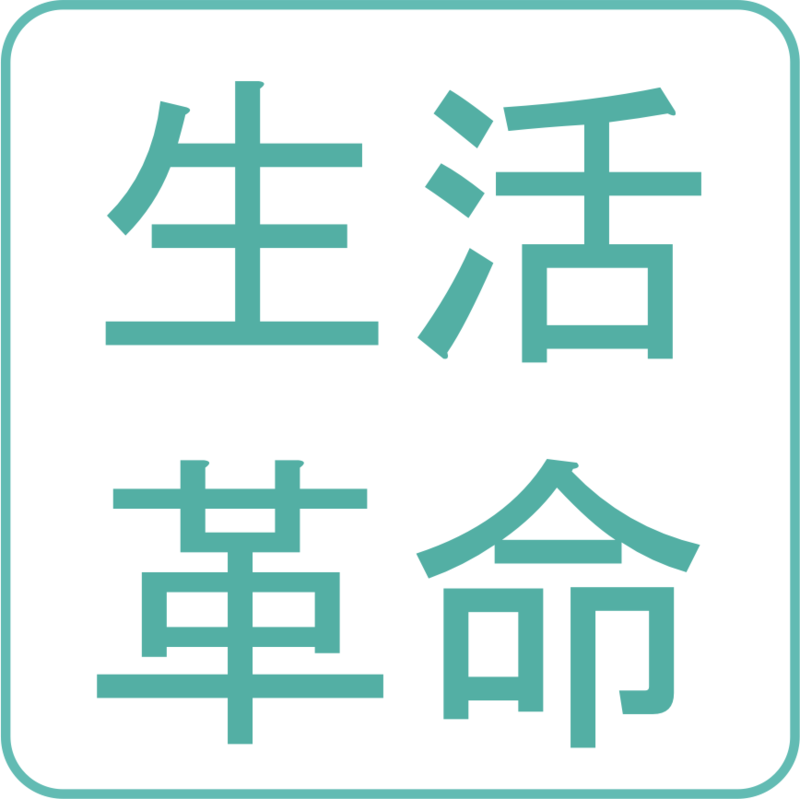 *President Miyazawa, a former employee of NTT Docomo, participated in i-application and Android OS version upgrade planning. Not limited to Pepper, he has a lot experience and knowledge regarding this type of system version upgrade pattern and how to cope with it. Wow, I didn’t know! Pepper even has a *****!